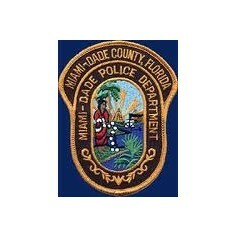 Miami- Dade Police Officers Need Your Help!! RT RT! How is this NOT going to affect public safety? We cannot let this happen!! Please sign the petition so that we can keep our streets safe! !